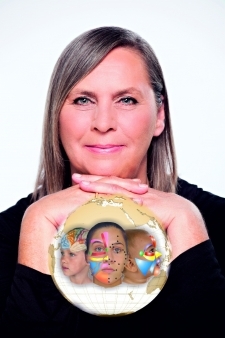 *The course is completed after sending us the exam: 1 case study of 10 treatments – described in a word document and sent by email or web form to the International Facial Reflexology Institute in Barcelona. After passing the exam a diploma will be issued to you. Or maybe you are thinking of changing your career and want to start a reflexology practice? Are you a dedicated reflexology practitioner who is always trying to become better at your job? In any case it´s always important to train with the best in their field to either improve your already existing reflexology skills by learning from someone who has more experienc than you, or, if you´re new to this, have the best education right from the start to get immediate exceptional results with your clients and run a successful reflexology business. An excellent and ongoing education is essential to keep up with today´s rapidly changing and improving professional world. But how to know who´s the best reflexology teacher for you? It can be difficult to choose the right school and teacher for you. There are thousands of academies and ´gurus´ who promise to give you the absolute best education, however, whether they really deliver what they assure you is a different story. Many people search for months, if not years before they decide on a teacher, then oftentimes get disappointed and give up their studies and their dream of their own practice. Most people who start with one school, whether it´s a great one or not, stick with the same. Don´t commit the same mistake that so many others do and choose the BEST reflexology education NOW! TCM Foot reflexology is an ancient method which predates recorded history. The philosophy originated in Sri Lanka before Chinese traditional medicine and acupuncture which dates back over 5000 years. Later, TMC Foot reflexology became evident in the Chinese medicine; historical records written by Sima Qian report that Chinese Reflexology dates back to the time when Dr. Yu Fu (in Chinese Yu means healing and Fu means foot) treated patients with manual stimulation of the feet. Using this method will enable you to assist with all types of issues and help all kinds of people: babies, children, adults and the elderly. In this course you will learn everything you need to know to help people with their pain and health problems. Foot reflexology is more than just a relaxing foot massage - you can do magic with your personally developed treatment plans for your clients, friends and family! TCM-based Foot Reflexology combined with modern Sorensensistem™ offers a completely personalized method! Foot Reflexology sorensensistem TM: This course provides you with the knowledge to analyze and treat your clients to enhance their well-being! The Chinese way of looking at disease, analyzing disease, mind/body health, and body homeostasis is very different from western way. However, there are some aspects of Chinese reflexology that have been explained through the understanding of modern medicine as seen from the westerner’s mind. 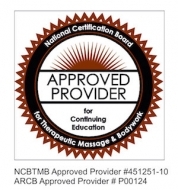 There are many methods of TCM reflexology (e.g. : Five Elements or the Eight Principles way of analysis and treatment), is all about establishing TCM analysis first then applying stimulation of zones and points related to body meridians to achieve a natural flow of vital energy. TCM is a highly complex, scientifically-validated and refined system of analysis and treatment that has been successfully used for thousands of years by millions of people. The method of analysis is the same system used in the Facial Reflex therapy sorensensistem TM method and the fundamental philosophy, approach and application of Chinese medicine is the same. This approach combines meridian theory and the central nervous system into an application of a highly professional treatment. Neurophysiological experiments have demonstrated that reflexology modifies the transmission of neural impulses between the spinal cord and the brain, forming the basis of the “gate control” theory. This theory postulates that the action of pain fibres in the spinal cord is blocked by reflexology. Reflexology is also known to stimulate the release of endorphins. Experimental evidence demonstrates that Reflexology not only inhibits pain, but also directly affects peripheral micro-circulation, rhythm and stroke volume of the heart, blood pressure, levels of circulating immunoglobulins and lymphocytic T cells, gastrointestinal peristalsis, secretion of hydrochloric acid, and the production of RBCs and WBCs. By stimulating zones related to CNS and the corresponding meridians, neuronal activities begin to normalize and reduce symptoms. The central nervous system corresponds to zones on the surface of the body related to the meridians and points. By palpation of these zones it is possible to notice increased or decreased reflexes and differences in tissue quality (firm, soft, yielding to pressure, tightening up under pressure, warm, cold, etc.). The therapist can figuratively read the reflected map. This helps in locating the course of a health problem and also helps in differentiating between primary and secondary symptoms. 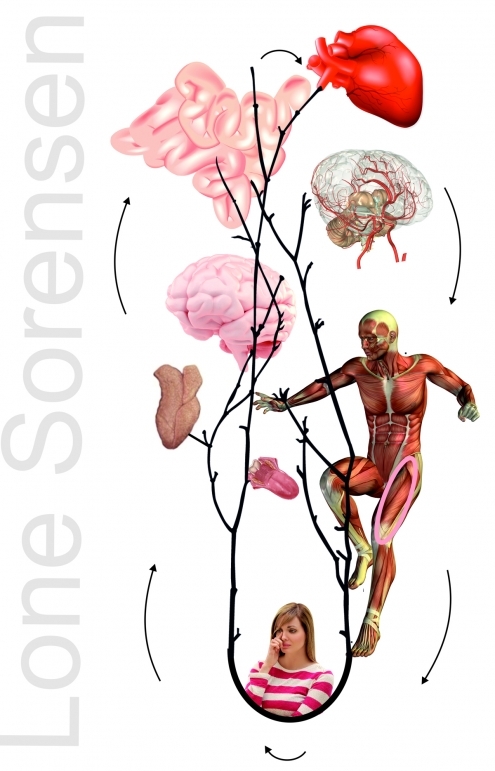 Based in an understanding of biology and embryology, the approach of Reflexology Sorensensistem also introduces the keys that unlock to doors to understanding the treatment of musculoskeletal, physical and mental disorders. The concept represents a whole-organism understanding of the human posture and function including the fundamental bio-mechanical architecture of vertebrate’s patterns of the spine. In other words... You can REALLY help people! You will learn all of this from the comfort of your home, office or any chosen place with access to either a DVD player or online connection. The Distance course consists of 4 DVDs and a paperback manual which will be shipped to your home. This course consists of 6 online videos and 2 pdf´s which you can download. Not doing this course at all would save you $$ but it would cost you becoming a better version of yourself as a reflexologist and it might cost you your business in the long run as customers will ultimaltey choose the uptodate competition. If you´d like to scale up your level of working with clients sign up now!